CALS offers a variety of credit and non-credit professional development programs. If you don’t find what you’re looking for here, please reach out to us at info@cals.wisc.edu or 608.262.1251. Farm & Industry Short Course (FISC) offers an alternative option to a four-year degree that focuses on hands-on application in farm operations and agribusiness. This unique, 16-week program is designed to prepare students for a variety of roles, with over 35 different courses in the areas of soils, crops, dairy, meat animals, agricultural engineering, farm business planning, agribusiness, human relations and communications. Students in their first year will earn a Certificate in Foundations of Farm Management, which can serve as a prerequisite to earn a second-year specialty certificate. The Cytotechnology Program was created by the Wisconsin State Laboratory of Hygiene in 1957, the Cytotechnology Program, formerly known as the School of Cytotechnology, is part of the ­Laboratory of Genetics within the College of Agricultural and Life Sciences (CALS) at the University of Wisconsin-Madison. 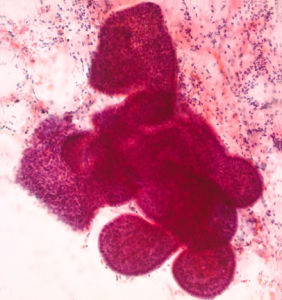 For over 50 years, the Program has benefited from WSLH’s clinical research and publication, and its faculty and staff hold leadership positions in national and international laboratory, medical and cytological organizations. The Department of Food Science and the Wisconsin Center for Dairy Research collaborate to offer multiple short courses to benefit learners in today’s food industry. 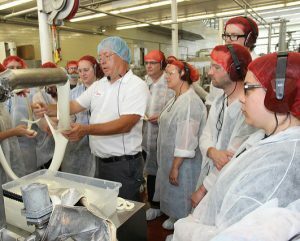 Course topics include milk pasteurization, cheese processing, dairy ingredient utilization, sanitation techniques and ice cream making. In joint sponsorship with the Wisconsin Center for Dairy Research, UW-Extension and the Wisconsin Milk Marketing Board, offer a program designed to help experienced Wisconsin cheesemakers uphold the tradition of excellent cheese making in the state. This training program gives learners the opportunity to take their knowledge of Meat Science and meat processing to the next level. It’s a two-year commitment, consisting of five core classes. This program is ideal for future meat industry leaders. This center offers a variety of short courses, such as the Wisconsin School for Beginning Dairy and Livestock Farmers and the Wisconsin School for Beginning Market Growers, as well as the Sustainable Agriculture Curriculum, a curriculum for high school students. Offers interactive education and training programs on various aspects of on-farm conservation for growers, agency staff, co-op agronomists and crop consultants. Do you want to go to “candy school?” This two-week course begins with the chemical and functional interactions of ingredients and advances to more complex subject material including processing, troubleshooting, reworking and sensory analysis. Learning from industry experts, participants will gain hands-on laboratory experience with all types of candies. 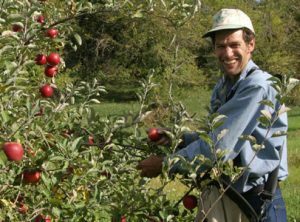 This education program helps agricultural producers learn and apply management concepts to farm businesses. 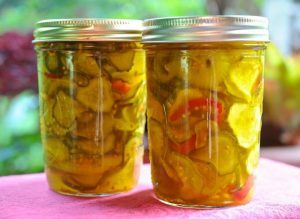 CALS/UW-Extension program on food safety conducts regular workshops on food processing techniques, including fermentation, freezing and drying, canning and storage. Offers a range of workshops, from introductory GIS/LIS topics to more advanced topics like 3D Visualization of GIS data. 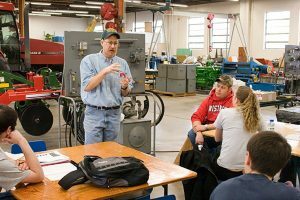 Part of the CALS Department of Biological Systems Engineering, this lab offers training on milking systems and automation, stray voltage and other dairy production issues.